It seems that the research is finally coming around to support what we at PlayOn have know for a while. Downloads are the future of streaming. 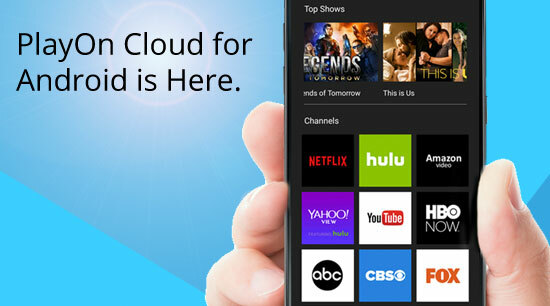 PlayOn Cloud for Android is Here! The wait is finally over. We have officially launched PlayOn Cloud for Android. 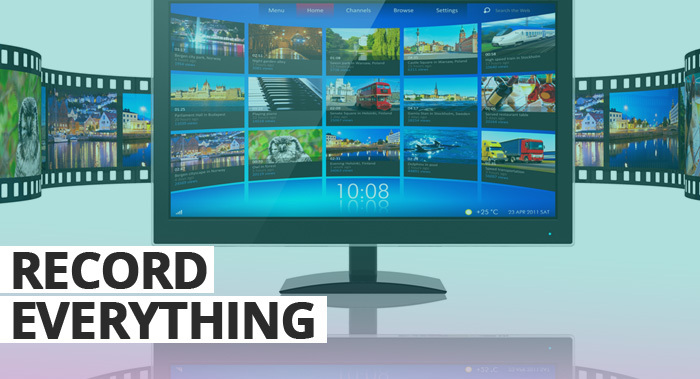 Now you can record and download any show or movie from top streaming providers like Netflix, Hulu, Amazon, HBO and more, with a simple touch of a button on your Android device. PlayOn Cloud Android Beta is Here! For those of you who have been anxiously awaiting – and thanks to all the Cloud Funders, PlayOn Cloud now being Beta tested for Android. If you missed your beta invite, you can request one at support@playon.tv. Just put “Cloud Beta Request” in the subject and we’ll make sure you get one. 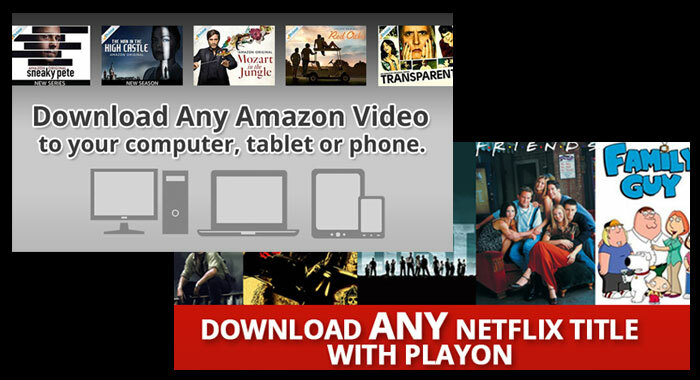 PlayOn + DIRECTV NOW – A Streamer’s Dream Come True. PlayOn just added the DIRECTV NOW channel to its lineup. For DIRECTV NOW customers, that means that you can now have a DVR for your DIRECTV NOW streams. You can watch on your Roku or gaming console (which the native channel does not support). You can record and watch later, offline (again – not supported by the native channel).